The issue of new car safety is one that never really goes away, which is why crash-testing is so important. 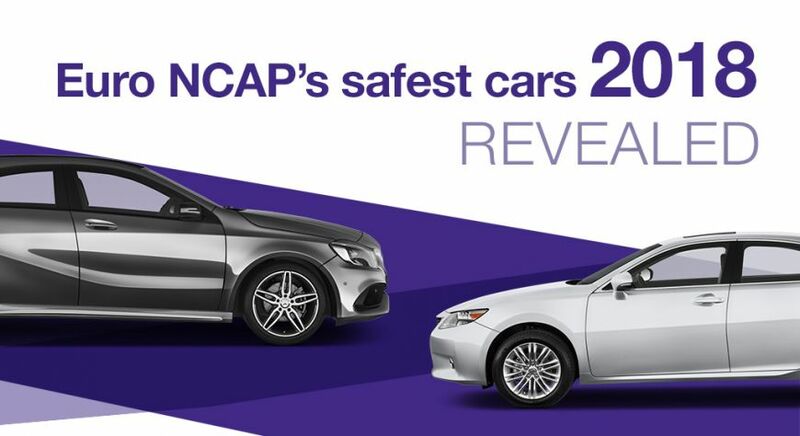 Independent organisations, such as Euro NCAP, the NHTSA in North America or ANCAP in Australia perform these tests so that consumers are fully aware of how safe the car they’re about to buy is – and in some cases, to alert manufacturers of serious safety failings. Euro NCAP governs the cars sold in Europe and the UK, so its results are important for consumers over here. In 2018, the organisation crash-tested 23 new cars – rating each out of five stars. All but three of these cars scored four stars or above. The A-Class is a small car packed with big-car features, so it’s no surprise that Mercedes fits a raft of standard safety equipment to protect its occupants. All A-Classes get autonomous emergency braking capable of detecting cars, cyclists and pedestrians, plus lane-departure warning. That helped it achieve a none-too-shabby 75 per cent score in the Safety Assist category. More impressive were the baby Benzes’ scores for Adult, Child and Vulnerable Road Users – with 96, 91 and 92 per cent respectively. Those are remarkable numbers by any standards, and mean the A-Class is the safest small car NCAP tested in 2018. Click the link to view what Mercedes A-Class' we have in stock today! The replacement for the Lexus GS, the ES is able to call on the mighty parts bin of one of the world’s largest car manufacturers – Toyota – for its safety equipment. Its score of 77 per cent in the Safety Assist category reflects this. Knee airbags for both driver and passenger contributed to a 91 per cent score for Adult occupants, too, with the only issue being poor protection of the rear passenger’s pelvis in certain situations. Not a bad rap sheet at all. Click the link to see all the Lexus models we have in stock today! The Hyundai Nexo may look like a conventional – albeit sharply-styled – SUV, but underneath the skin lurks the first hydrogen fuel-cell car Euro NCAP has ever crash tested. Though scaremongers will reference hydrogen’s flammable nature and the pressurised way it’s stored, Euro NCAP’s proven that it’s not only safe, but is used in the safest large SUV it tested in 2018. The Nexo only fell down on Pedestrian safety with a 67 per cent score, but scores of 94, 87 and 80 per cent in Adult, Child and Safety Assist categories are all exceptional. The Nexo proves the future can be just as safe as the present. Click the link to browse all the Hyundai models we have in stock today!